SPECTACULAR INVESTMENT IN FAST GROWING MARKET. Cul-De-Sac Home in PRIVATE 100 HOME SUBDIVISION. Buda has MUCH to offer being just 20 Mins from the Lively Downtown Austin Area, while still ensuring it’s residents of that Small Town Vibe. Easy Access to NEW TOLL ROAD Opening Soon. Stately Curb Appeal & Stonework. Master + 2 Beds on Main Level, 2 More Beds Upstairs + Game Room. HARDWOOD Flooring in Living & Kitchen. Kitchen w/ 42 Cabinets, Granite, Island & SS Appliances. Fenced Backyard w/ Covered Patio. Please, send me more information on this property: MLS# 9365929 – $365,000 – 178 Summer Night Cv, Buda, TX 78610. 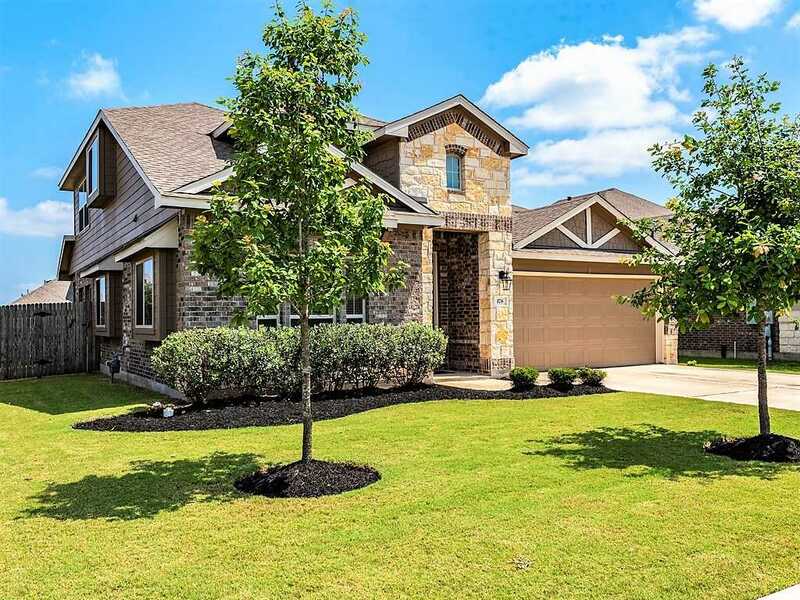 I would like to schedule a private showing for this property: MLS# 9365929 – $365,000 – 178 Summer Night Cv, Buda, TX 78610.